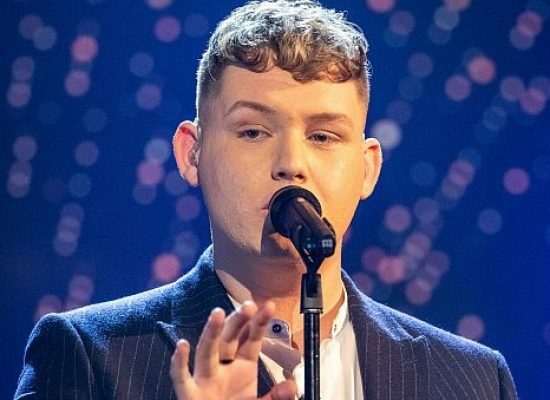 Michael Rice is to represent the United Kingdom at the 64th Eurovision Song Contest, which will take place this May in Tel Aviv. 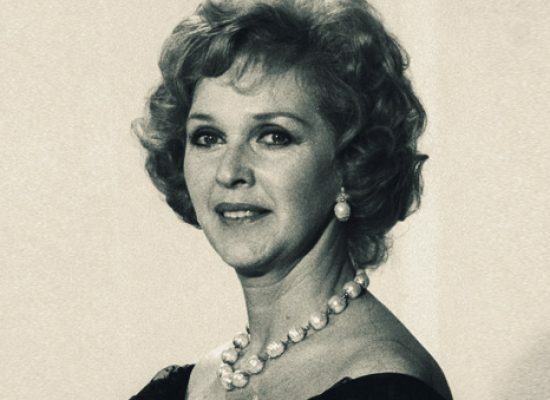 Katie Boyle, best known for her work on the Eurovision Song Contest for the BBC and writer for the TV Times, has died aged 91. The BBC have revealed the names of the six acts and songs that will take to the Eurovision: You Decide stage. BBC Music will air Eurovision: You Decide, the national song selection show for the UK entry, on BBC Two in January. Former winners are to take to the stage next month as the competition for the next act to represent the UK at the Eurovision Song Contest gets underway. Sweden winning the 2015 Eurovision Song Contest has seen a million pounds in payouts with the bookies asking can the UK ever win the contest again. Electro Velvet are standing by their song ‘Still In Love With You’, which will represent the UK at Eurovision. The UK entry for Eurovision 2015 will be revealed next month on the BBC Red Button Service. Johnny Logan is returning to Eurovision to help celebrate the contests’ 60th birthday.